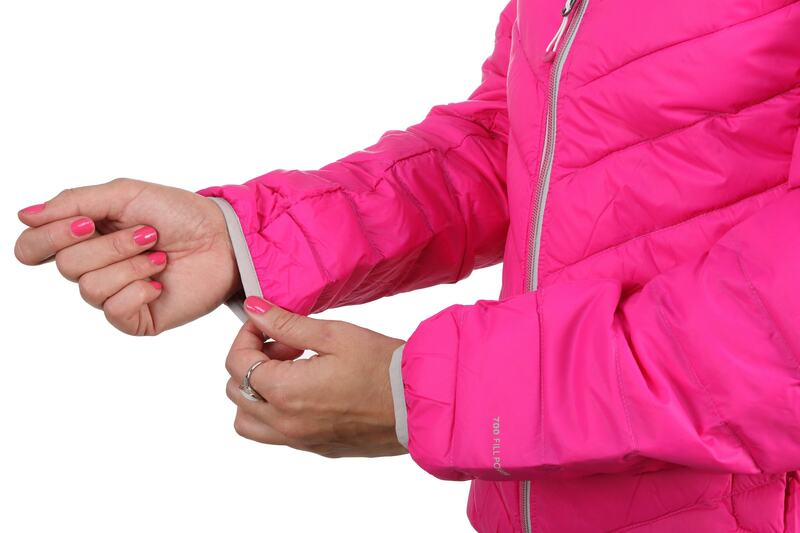 Stay warm and look great when the weather gets nasty in the stylish and durable weather protection of the 2117 Of Sweden Stollet Jacket for women! 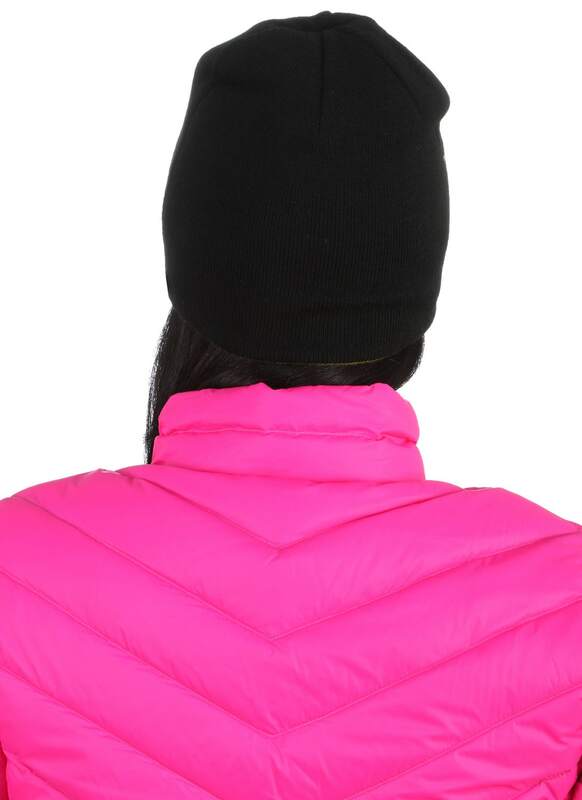 Made using the unbeatable loft and thermal performance of 90/10 down insulation for lightweight and compressible warmth, the Stollet also has a DWR treatment to protect both you and the down insulation from those unexpected rain and snow showers. 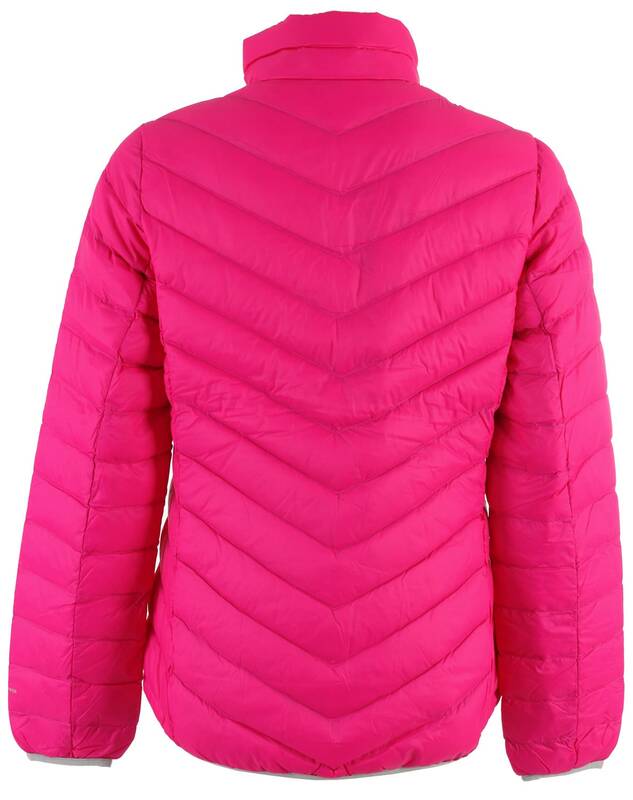 The attractive trimming on the bottom and the sleeve ends helps seal in body heat and the whole jacket packs into its own pocket for superior packability. 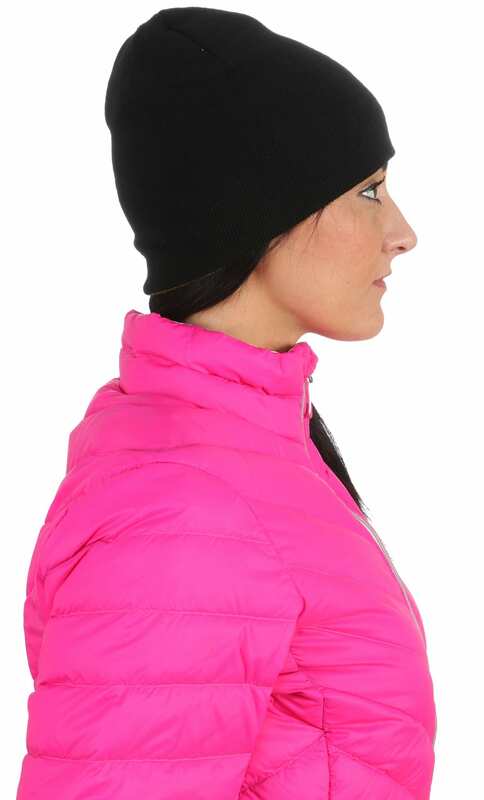 Style that will take you from the mountaintop to the avenue, the Stollet is it! 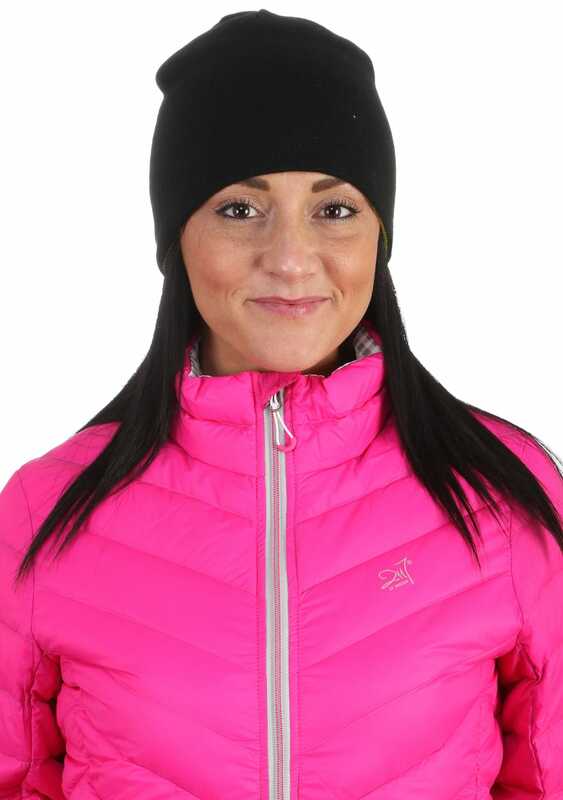 2117 of Sweden design and produce high quality sportswear with a clean Scandinavian design and generally run small. If you are between sizes, consider buying a size larger. I'm very pleased with my jacket. When it first arrived it seemed like maybe it was quite thin but over the course of 24 hrs it fluffed up nicely. It's longer than my patagonia, which I actually like. It's form fitting and flattering. My boyfriend liked it so much he ordered one for himself. His is great too. They do run small, so size up! 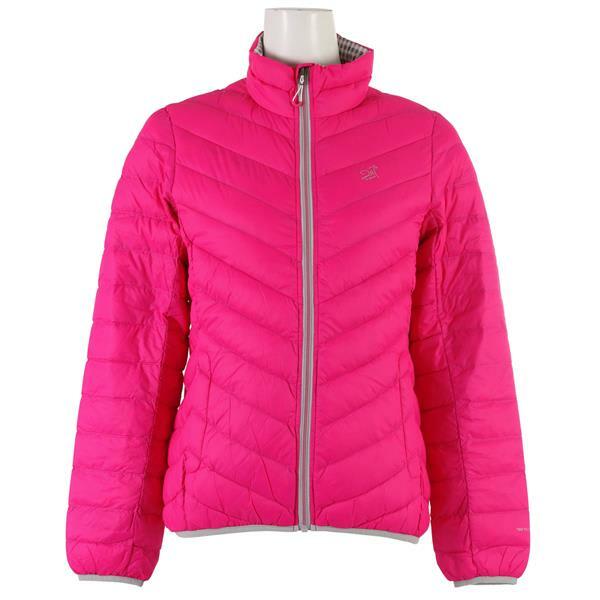 Love the color and shape and although thin, it keeps me warm even on the coldest days. I'm ordering another for my daughter-in-law. 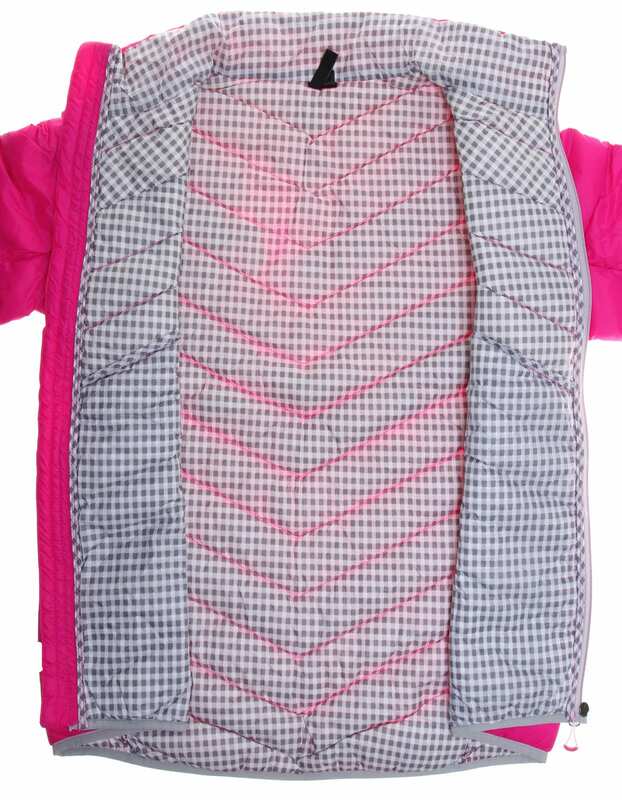 Is it warm enough for below freezing weather? 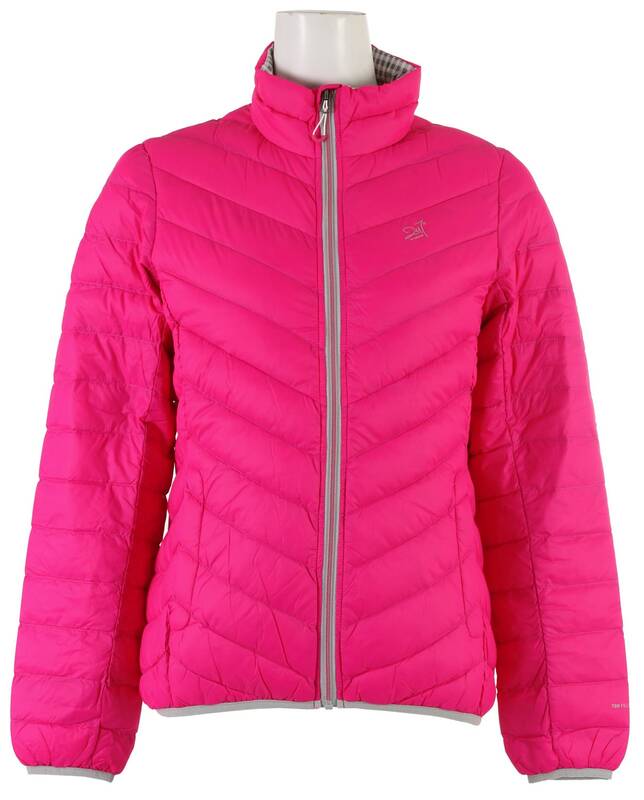 This 2117 Jacket has 100g with a 90/10 blend of insulation. This will actually be pretty warm. I will say that with something warm underneath you will be good for all but the most arctic days. I really like 2117's stuff... know that the sizes run a little small. That is, if you are between sizes get the larger one for sure.